How do you know that the transformer doesn't work? 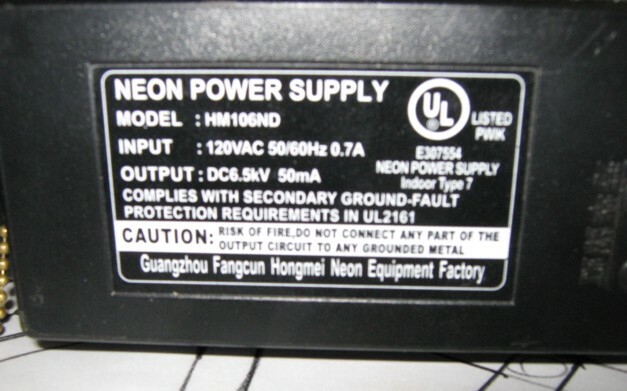 Please read the "Troubleshooting section"
To replace a neon transformer is very simple you just have to be very careful when disconnecting the transformer wires connected to the neon. 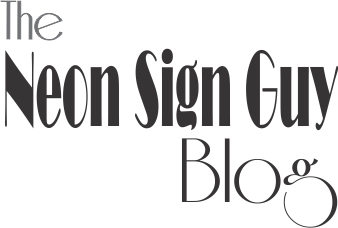 Read the section on the "How to Repair a Neon Sign" page on how to take the end caps off the neon Sign. 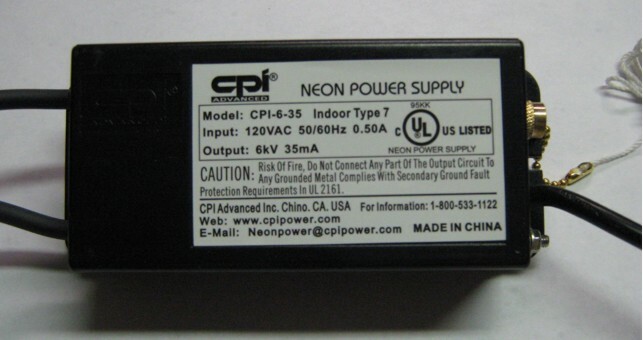 To order a new transformer you will need the information on the back of the transformer,specifically the Output voltage. 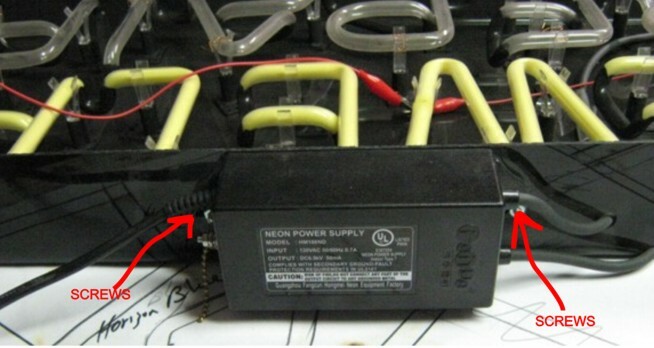 There are two screws on each side of the transformer that will have to be removed in order to remove the transformer and you have to also disconnect the wires from the neon .